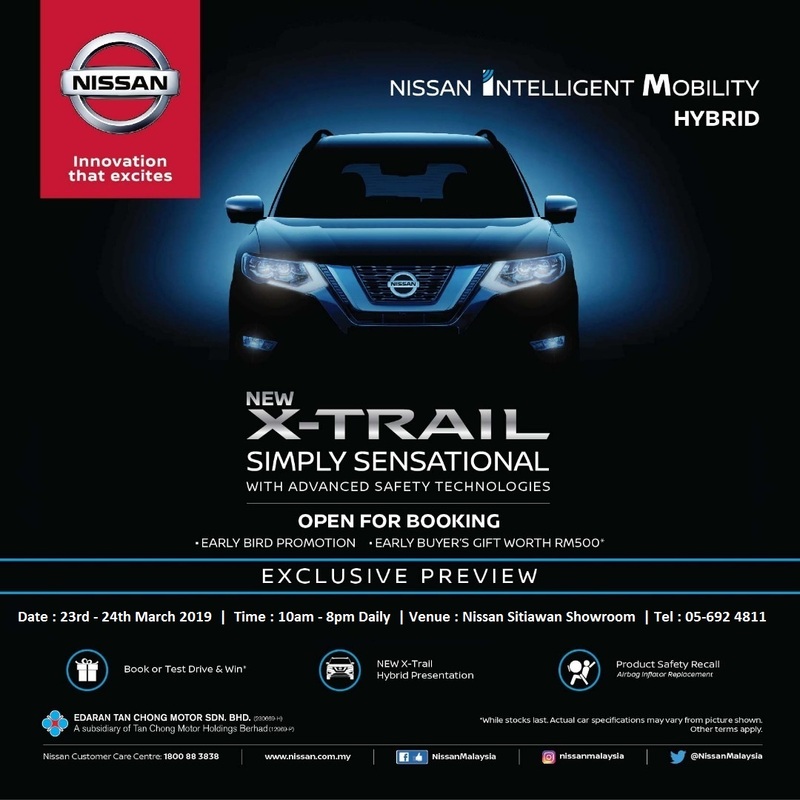 NEW Nissan Intelligent Mobility X-TRAIL with HYBRID Technology is now at Nissan Sitiawan. 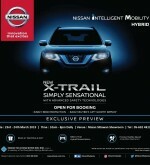 Be the first to preview & test drive the New Nissan X-Trail Hybrid! 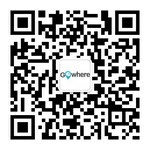 Fantastic lucky draw prizes await!